Kimi Raikkonen has emerged as a ‘danger man’ for Ferrari’s title hopes, according to the Italian team. The Lotus driver moved up to third place in the standings after Monza thanks to his fifth-place finish, and his impressive consistency leaves him just 38 points behind Fernando Alonso in the standings – and one point behind Lewis Hamilton. Ferrari team principal Stefano Domenicali thinks the title battle is wide open, and that Raikkonen is the one to watch out for because he has been performing so well without being under the spotlight. “I have to respect all of them,” said Domenicali when asked about who he felt was Ferrari’s biggest threat for the world championship. “I always said Kimi step-by-step is a dangerous driver, and he is getting closer and closer. “Hamilton, with the car he has now, is very, very strong and we have seen in the last few races that anything can happen. So all the drivers that are in the top five/six I think need to be taken very seriously. Domenicali also believes that the fight for the constructors’ championship has been blown wide open by the double retirement for Red Bull at Monza. The reigning champion outfit is 19 points ahead of McLaren now, with Ferrari 17 points further adrift. “I have to say for us that because of the retirement of Red Bull, the constructors’ is difficult but still open for the four top teams. Yes, I agree. 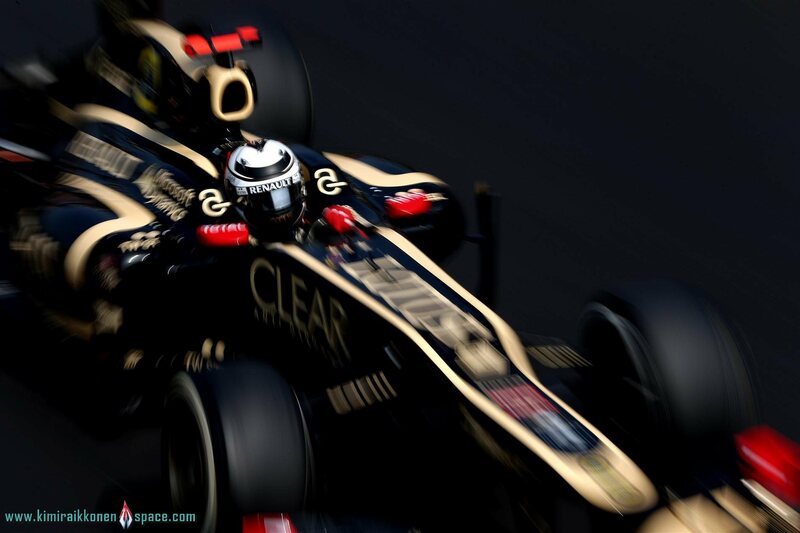 Get that Lotus up to straight-line speed (“I need more power” -KR), then The Iceman will dominate every race from now. Trust me. And unlike Grojean, Kimi does not make mistakes. He’s brilliant!!!! C’mon Lotus!!!!! Get that damn car sorted for KIMI! This is a political tactic from Ferrari..words to influence driver feeling. Don’t listen to them.. I agree with erix, politics is whts there in ferrari’s mind. Its gng to alonso vs lewis vs vettel for the championship.. Lewis to me looks favourite given the strong car, faster pitstop and better strategy by mclaren.. Lotus are lacking in all three aspects. Kimi is the coolest, but remember he has a wife..who would welcome red money.